Indrisec Security Services | High Quality, professional security services for you. At Indrisec Security Services we can offer a wide range of security solutions, specifically tailored to your requirements. Using only licensed and highly trained security operatives, we pride ourselves on our ability to deliver professional security services in a wide range of scenarios. With extensive experience in security matters, we take an intelligence driven approach to ensuring your safety. We don't just simply turn up and look the part. We analyse and investigate your situation to determine the level of threat you are facing, before implementing a security plan designed to mitigate that threat and the risk to you. Whether you are a business entity, family or individual person, our approach is always the same giving every one of our customers an executive service. Whether you need security guards, close protection operatives, dog handlers, door supervisors, or CCTV monitoring, we can provide a bespoke security solution to suit your needs. With experience ranging from securing lone workers, providing security for corporate events and functions, right through to to the personal protection of public figures and celebrities, Indrisec Security Services pride ourselves on our ability to protect what matters to you most. All of our staff are highly trained and are either ex military or civilian with extensive experience in the field of security and protection. It is our goal at Indrisec Security Services to ensure that every customer we work with receive the best service we can offer, to ensure total protection and security. Whether you are a high net worth individual, business person, have an immediate risk to your personal safety/business, or just want some peace of mind, Indrisec Security Services are able to cater for all of your security needs. ThreatA threat is something that has the potential to cause harm to yourself, your business, or your family. 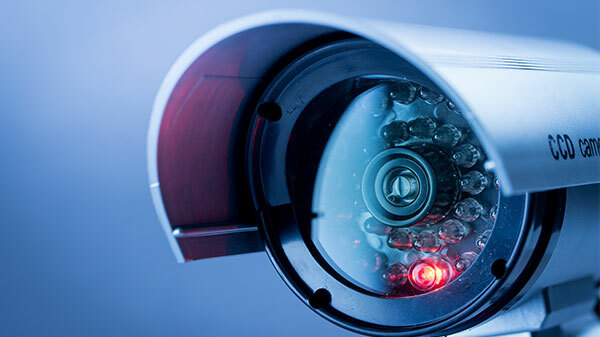 When you get in touch with Indrisec Security Services we will carry out a quick telephone survey to establish what security service you are trying to obtain and will then arrange a time to come and visit you to carry out a complete security assessment. This process allows us to establish what sort of threats you may be facing. VulnerabilityA vulnerability is the thing in which a threat uses to create risk. For example a threat may be theft from your home by burglary. The vulnerability could be that you are away from home a lot on holiday, and thus have an empty home for the threat to exploit. Once we have established what threats and vulnerabilities are present, we can assess risk and formulate a plan. RiskRisk is an assessment of how much damage the threat can do to you or your business. Taking the events of a home burglary as an example, the risk of burglary could be as little as just having to replace a door right through to as great as financial ruin, or even worse, physical harm, or the irreplaceable loss of family heirlooms. SolutionAfter we have considered all factors involving threat, vulnerability, and risk, we will develop a security solution for you to best mitigate these things while still allowing you to go about your daily business keeping you free from harassment, embarrassment and harm.